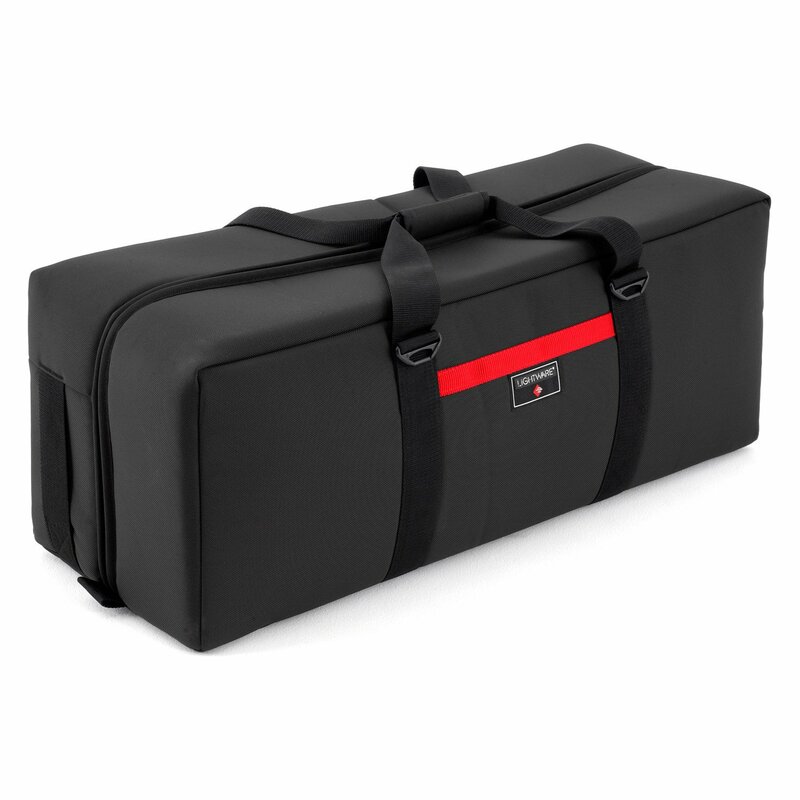 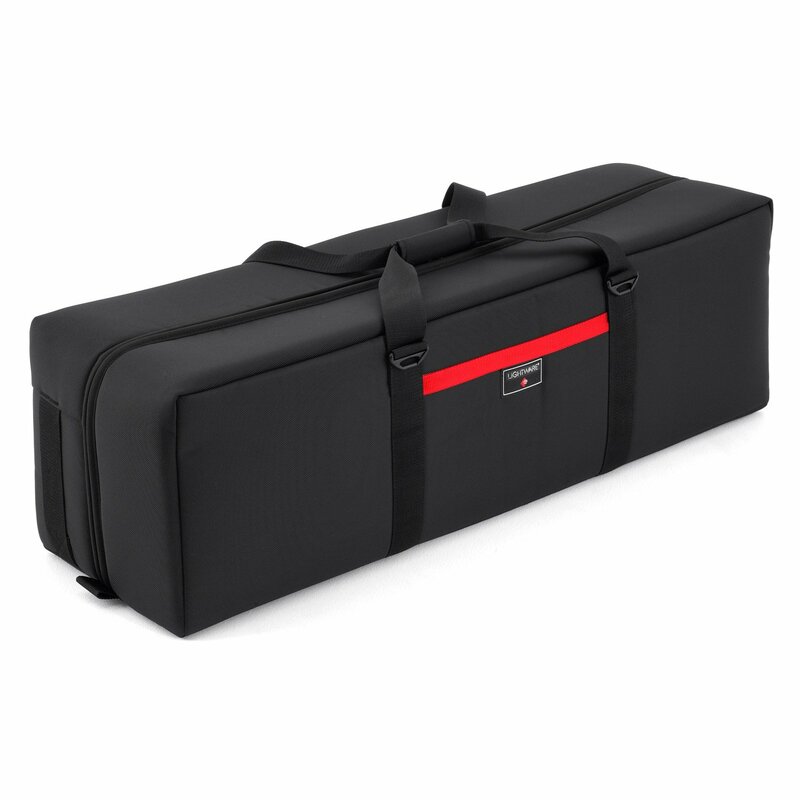 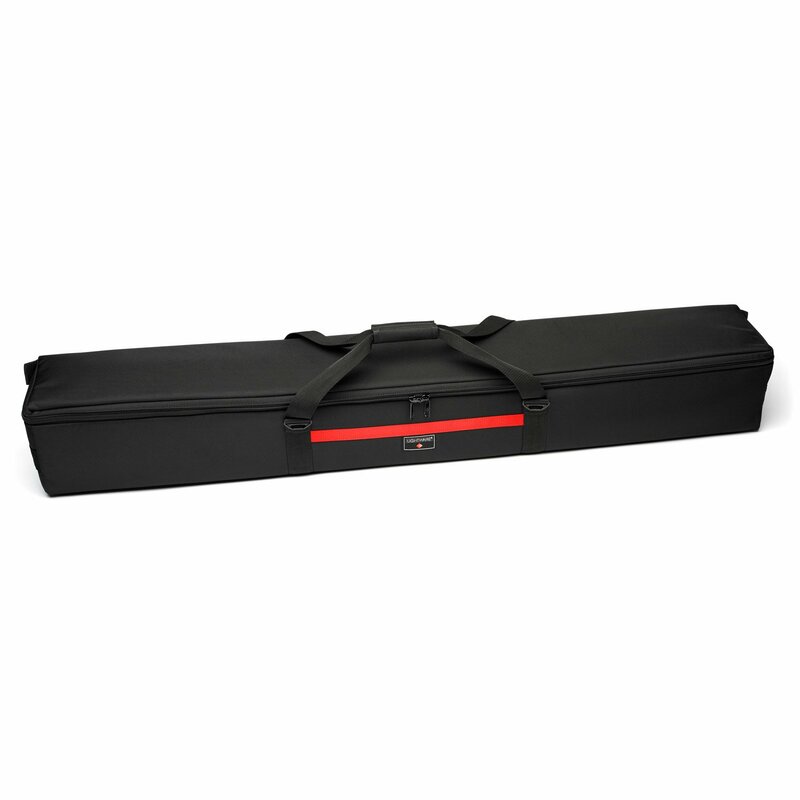 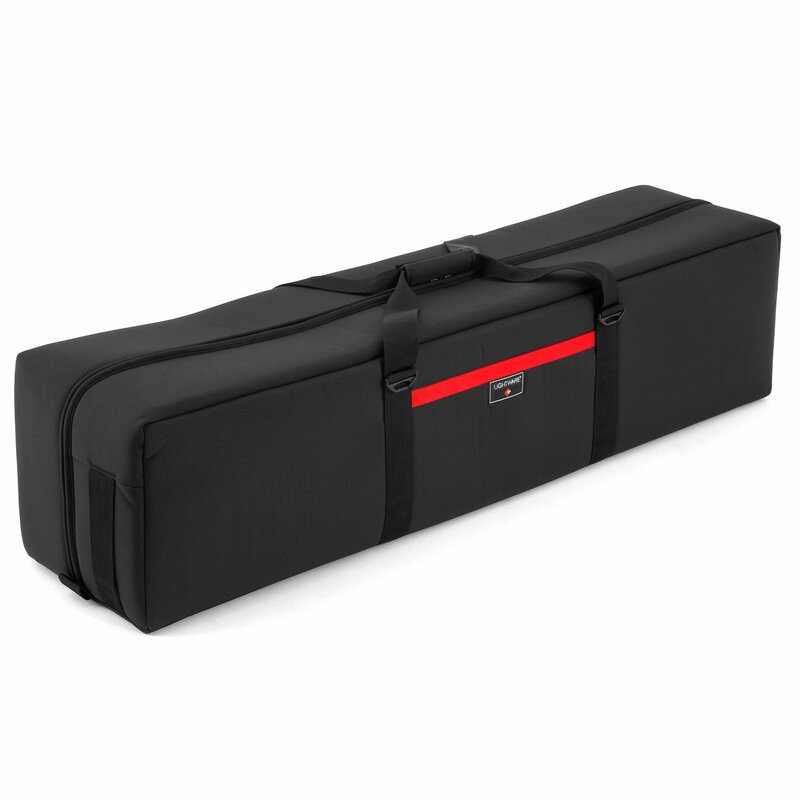 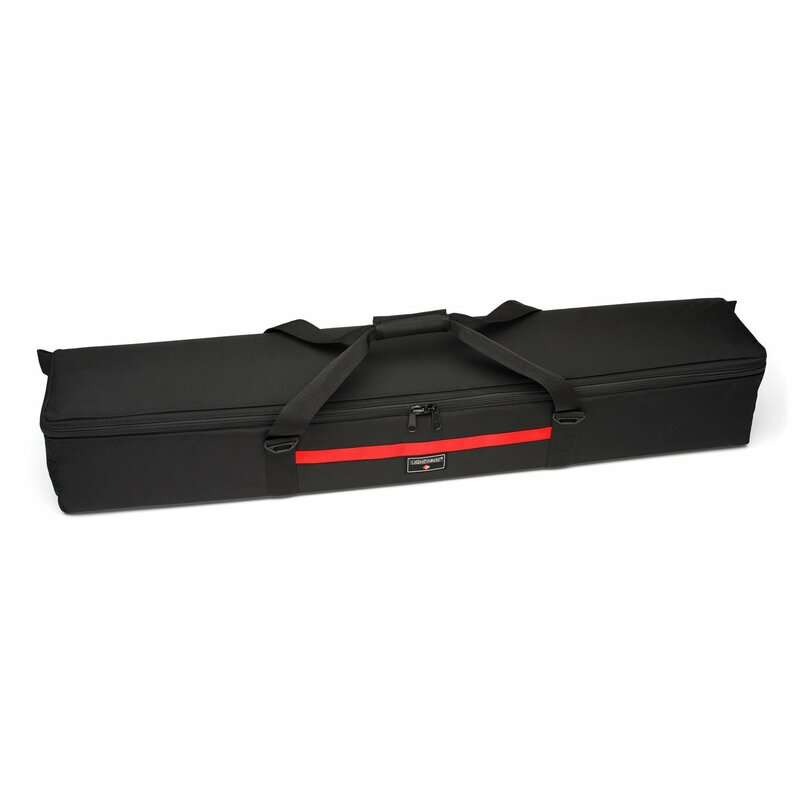 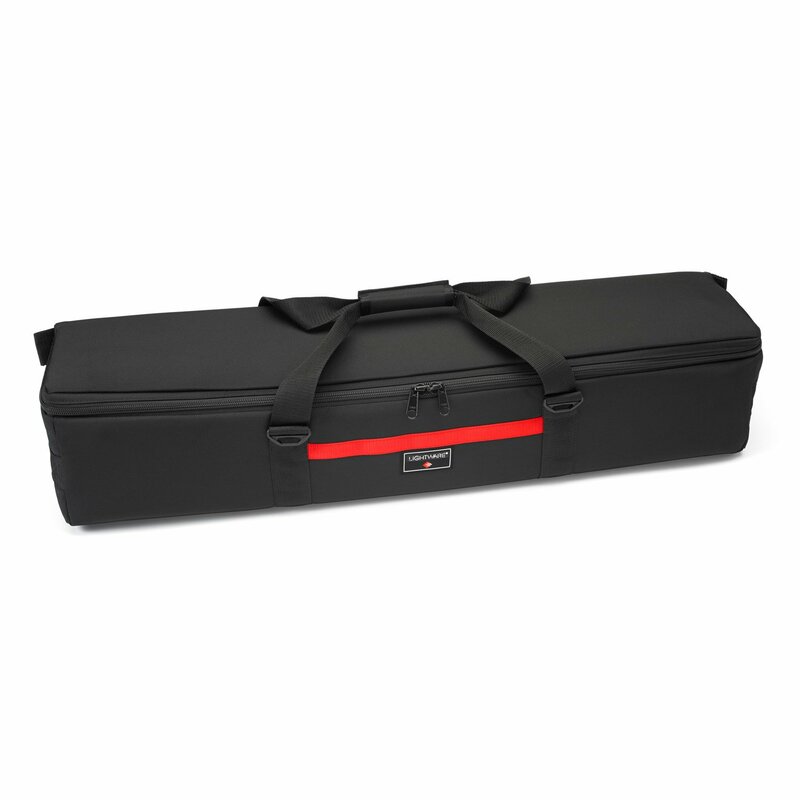 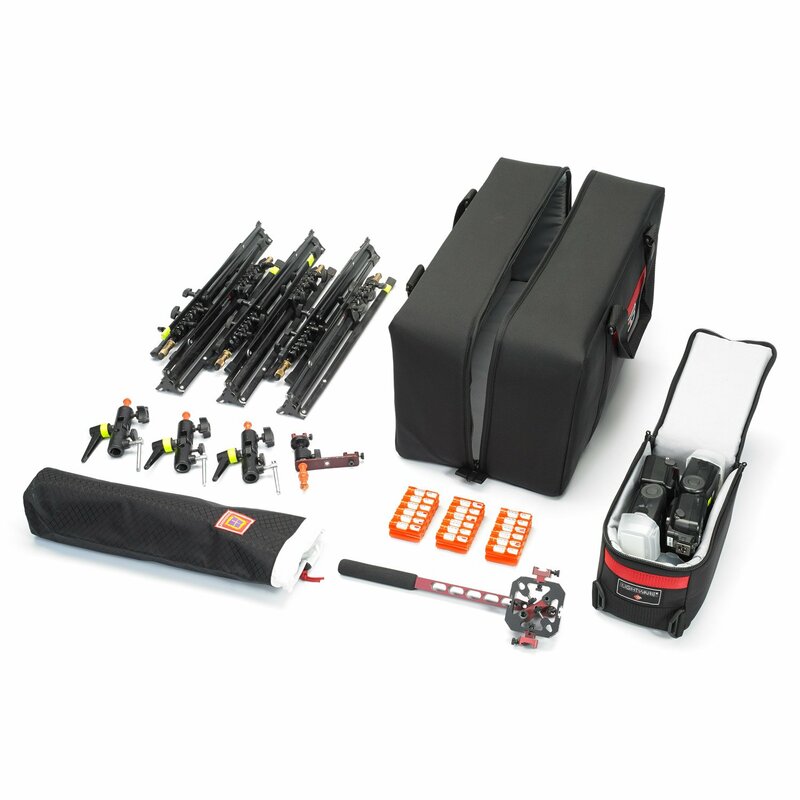 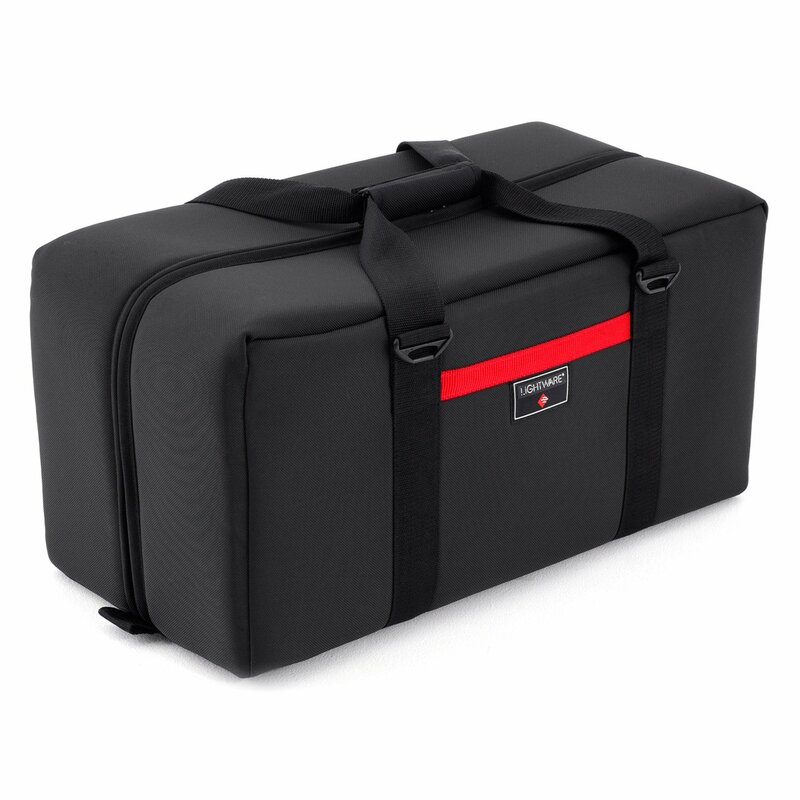 Designed to carry more durable equipment such as stands, tripods, booms, umbrellas, soft boxes, and power cables. 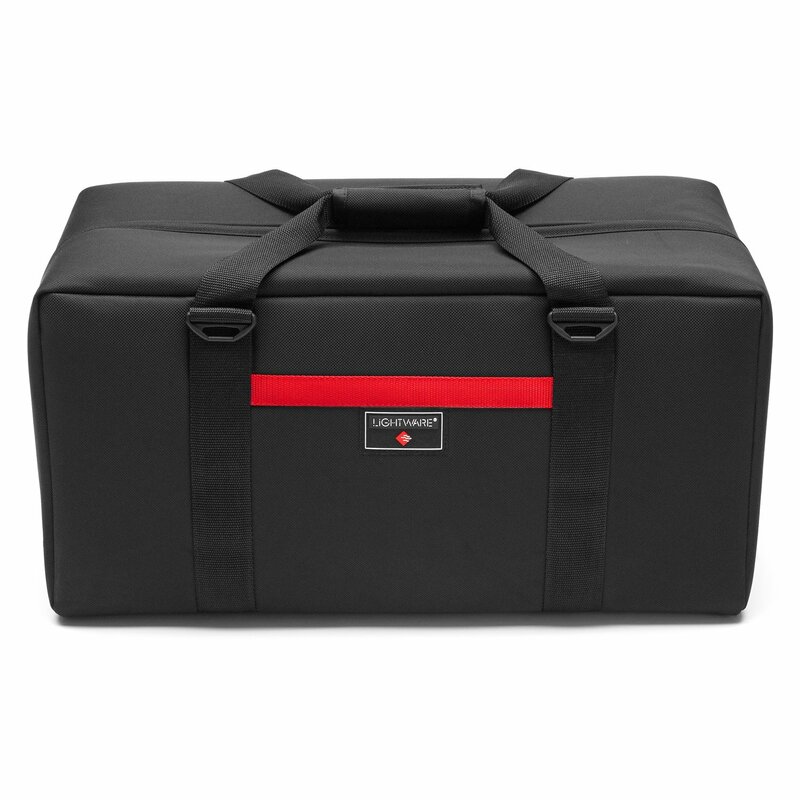 Works great for head extension cables, clips, tape, tools, grids, barn doors, gel filters and reflectors. 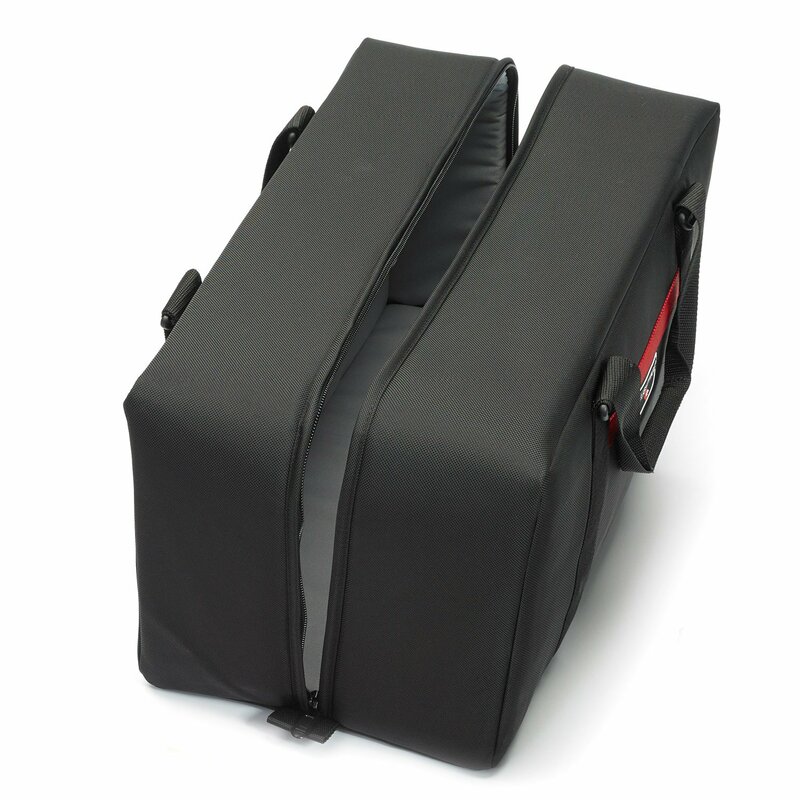 A great way to travel around town with small stands, mono lights and even speedlights. 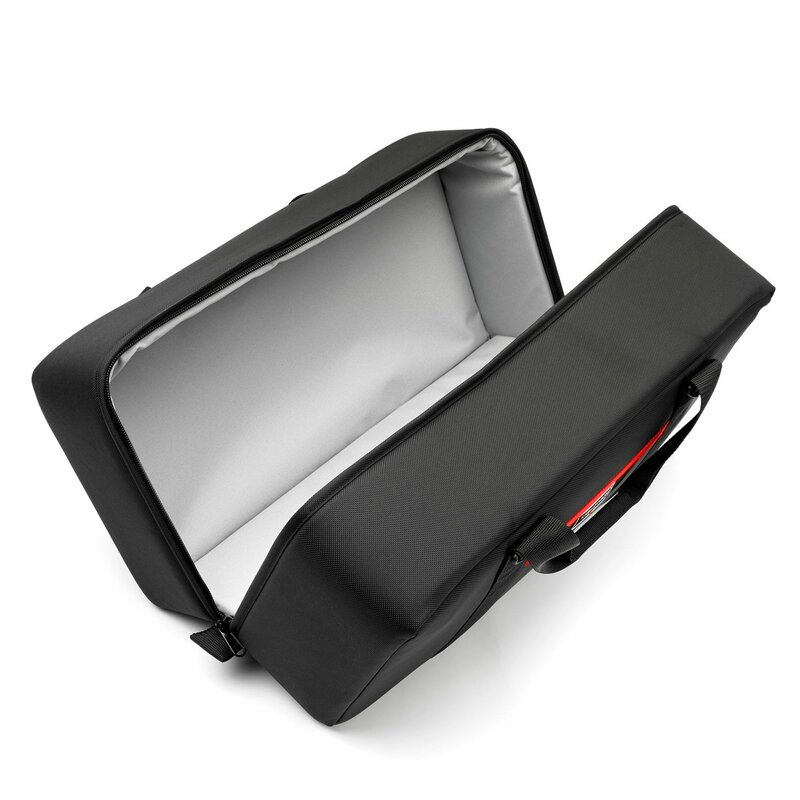 Perfect for a portable location portrait kit.